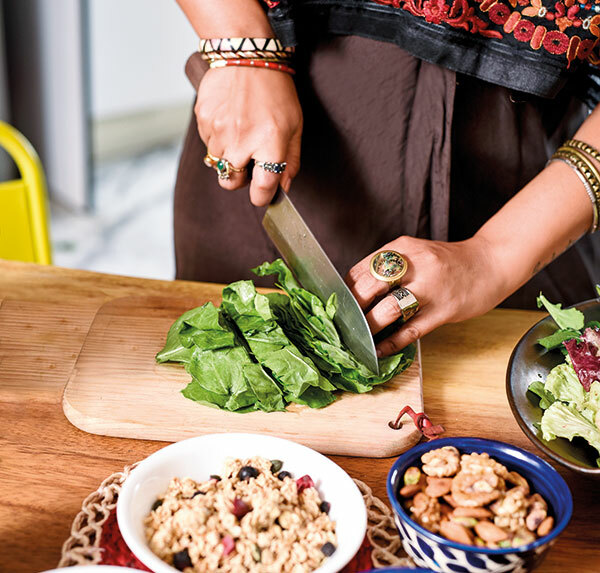 While her inspiration to follow a plant-based, raw diet came to her while recovering from dengue fever, she was never a stranger to the culinary world. 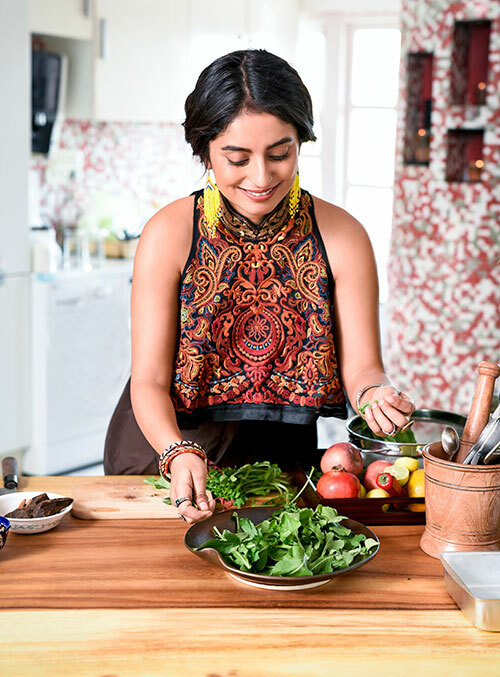 The raw food philosophy, Anjli Vyas believes, is one that encourages constant innovation and evolution. Her venture Bare Kitchen, (where she is founder/chef) examines the role that food plays in our lives, and how culture and diversity continue to influence the way we eat. Her passion for sustainable living has led to the genesis of Saloon Vintage — an initiative that attempts to change consumer attitudes towards fashion.